We consider any event as individual approach, unforgettable event, attention to wishes and excellent expression of any customer’s ideas. Meals cooked for your special benefit by our Italian executive chef will always make you happy owing to their daintiness, unique flavor and variety and first class service, warm hospitality of our staff will leave nobody untouched. 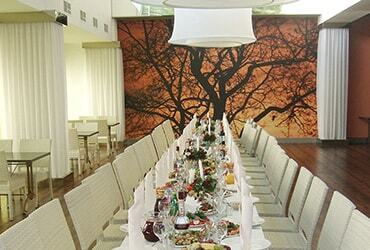 We will arrange and hold for you banquets, official buffets, corporate events and celebrations. 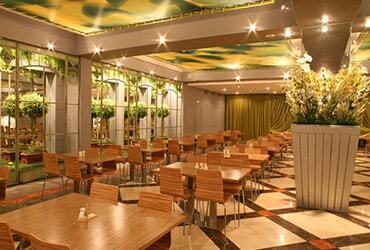 Our managers will help you to select the place for event, offer the menu and entertainment program. Our banquet halls meet up-to-date requirements and they are ideal for any event; technical equipment of banquets and decorative design of the celebration hall are thought out to the last detail. We also offer you transfer to the place of celebration, various play and musical contests and certainly show of Russian and international stars. We perform your event with clock-work precision! 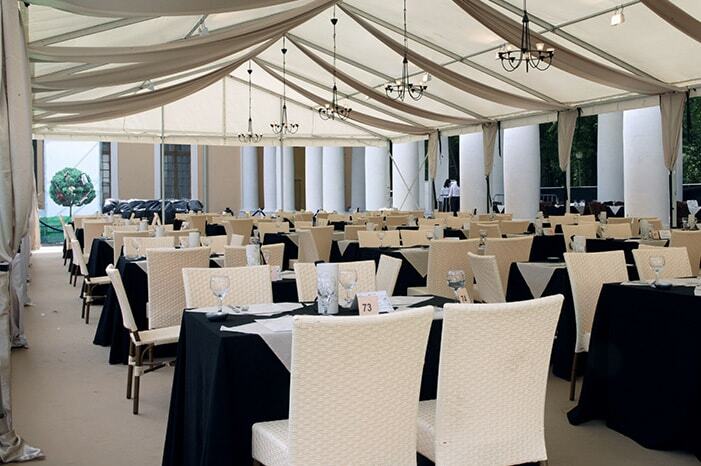 The banquet hall can accommodate up to 500 guests. A new hall of 800 sq. meters area with tender modern décor. 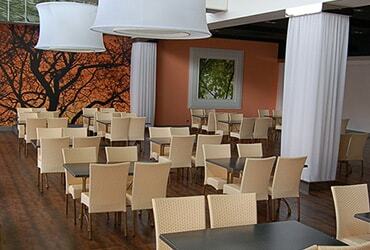 Up to 200 guests can be accommodated here. Spacious hall and very cozy atmosphere. In this hall one can sing and dance not afraiding that someone is an intruder on your joys! 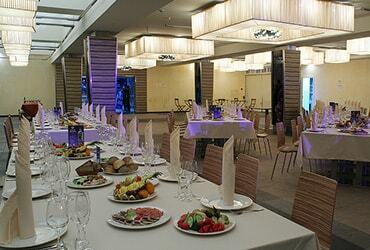 The hall accommodates 50 to 120 guests. The richest décor, smart combination of pastel cream-colored and grey shades, as well as mirrors create the atmosphere of festivity. The guest parking lot for a minimum of 100 cars is at your disposal. 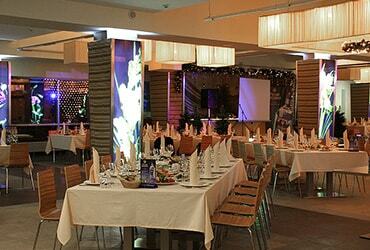 We can also organise your event in any “Grably” restaurant. We will completely organise and cater your event! We offer graceful, high-level and delicious services for your corporate and family special events, weddings, out of town picnics, children’s festivities. 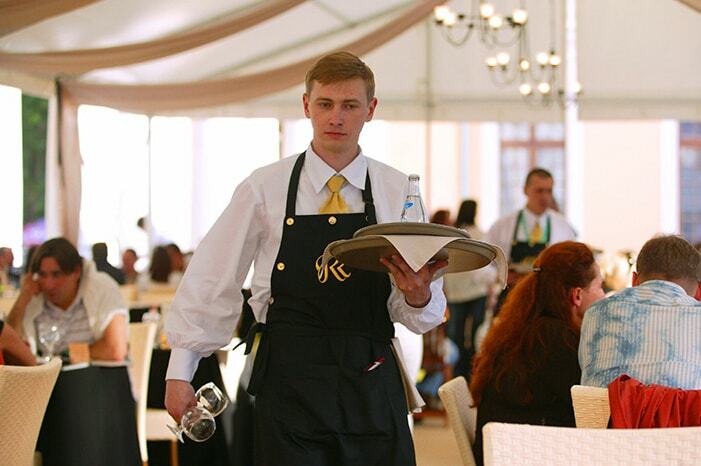 The specialists of the Academy organize and provide catering services in offices, at home, summer cottages, in the out-of-doors and best venues of Moscow. 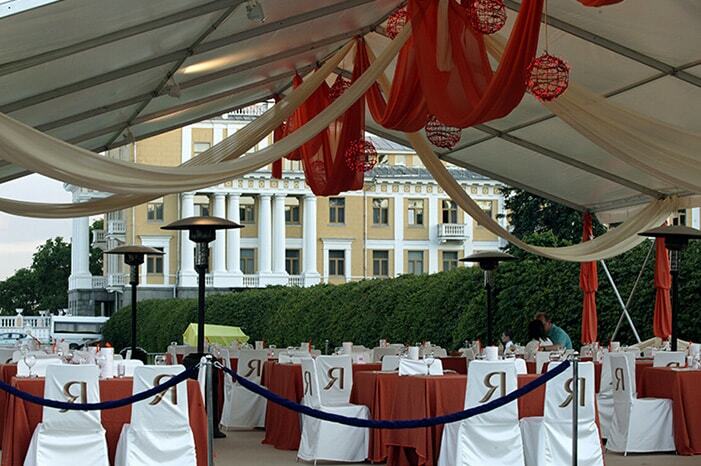 Rozhnikovsky Culinary Academy provides on-site restaurant banquets, receptions, dinners, corporate parties, birthdays and barbecues services. We gained rich experience of perfect organization and provision of services for different events and activities, while our staff differs by its high professionalism and attention to each guest. Our beautiful and comfortable sites allows to organise any celebration taking into account all your wishes. 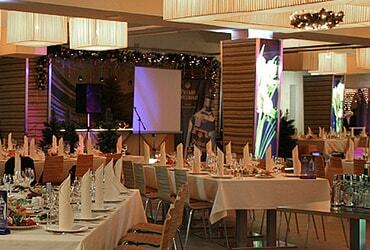 We propose several options of banquet and standing reception menus, as well as dietary and meals for children. A real decoration of a festive table will become delicious cakes and pastries, made at our own confectionery. We also organize entertainment programs and background music for festivals. Address: 26, Yaroslavskoye shosse, bld. 4, 10 minutes from Metro VDNH. 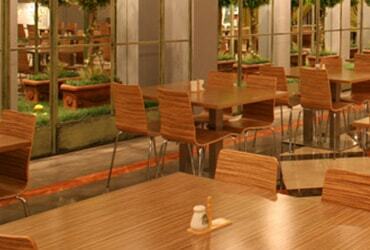 You can organise a banquet or buffet table at any restaurant of “Grabli” chain. 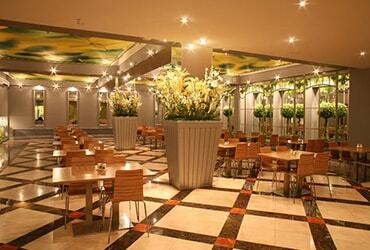 All the restaurants are conveniently located close to metro stations (see restaurants addresses). All the details of your celebration, starting from a choice of hall or “hiding place” and ending with selection of menu, you can check by phone or directly at the restaurant with manager. 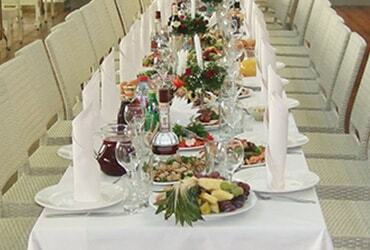 Banquette services with high professional approach and attention to each guest.